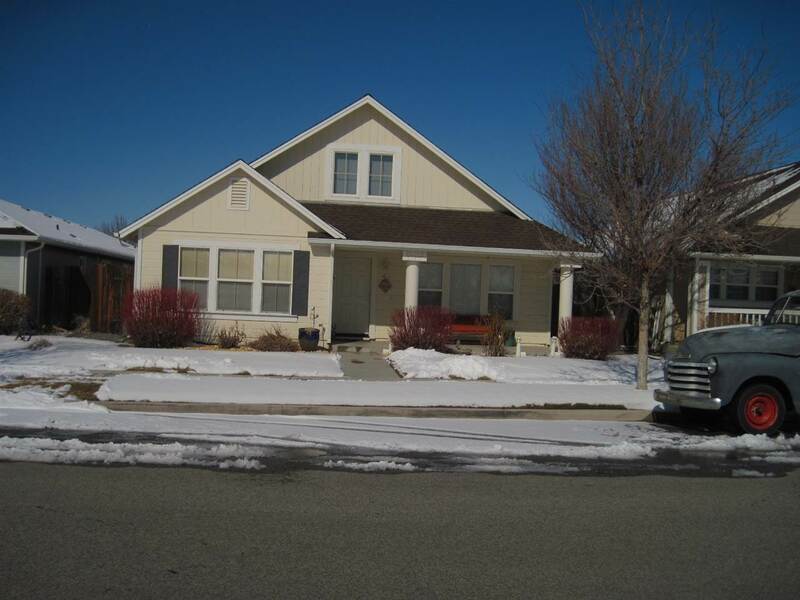 Property is located in a great neighborhood near park, schools and shopping. Charming home with 4 bedrooms and 3 full baths. Master suite located on first floor as well as two of the guest bedrooms. 2nd Floor has a bedroom, loft and full bath. Attached garage is 22' x 25'. The house is 1/2 floors with only a loft and one bedroom upstairs. Kitchen has stilestone counter tops plus a pantry. Exterior has a concrete patio in the rear of the home. The home has an open floor plan.